Art and design stimulates creativity and imagination. It provides visual, tactile and sensory experiences, and a special way of understanding and responding to the world which is fundamental for our children at English Martyrs’. 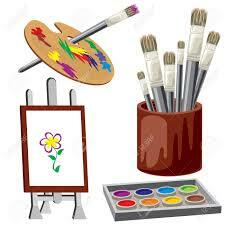 Children become involved in shaping their environments through art and design activities. They learn to make informed judgments, and aesthetic and practical decisions. They explore ideas and meanings through the work of artists and designers. The appreciation and enjoyment of the visual arts enrich all our lives. Take a look at some of the beautifully inspiring displays around the school created by our gifted and talented children. Pupils created displays explaining more about their class saints names, please see our gallery below of their hard work. Pupils created some lovely posters relating to Anti-Bullying week through various workshops and assemblies held throughout Anti-Bullying week 2017. Have a look at some of our pupils posters. 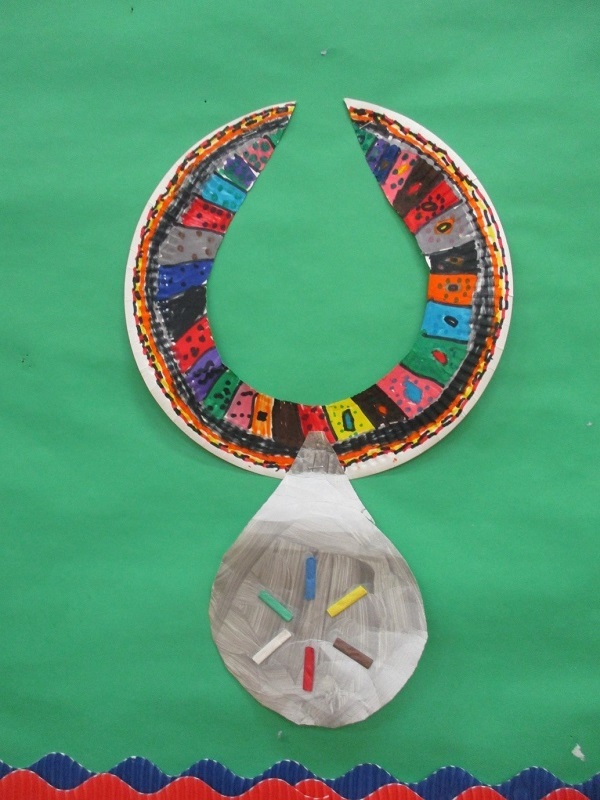 Pupil’s at English Martyrs’ have created some wonderful art work for their class rooms and displays around the school. The topics they have been learning in class link into their art lessons. Have a look at some of the displays. 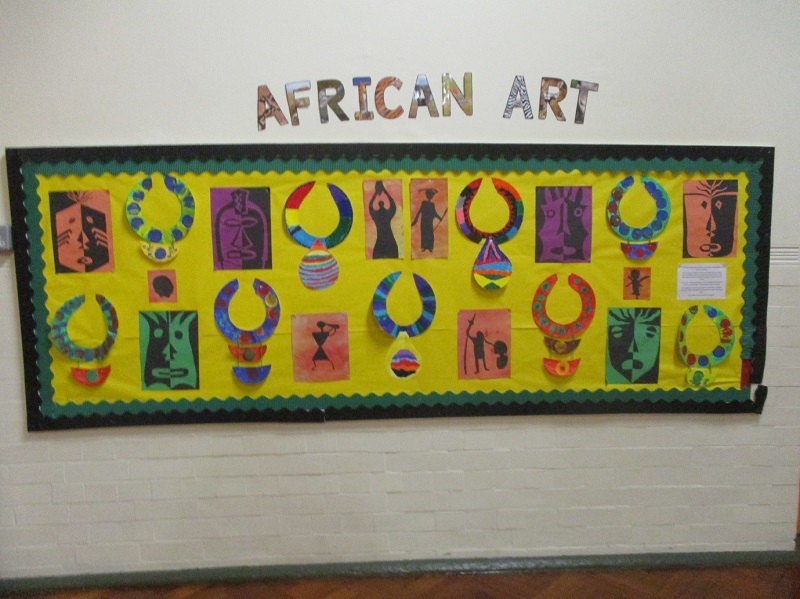 Please visit our gallery for pictures of some of our art displays. 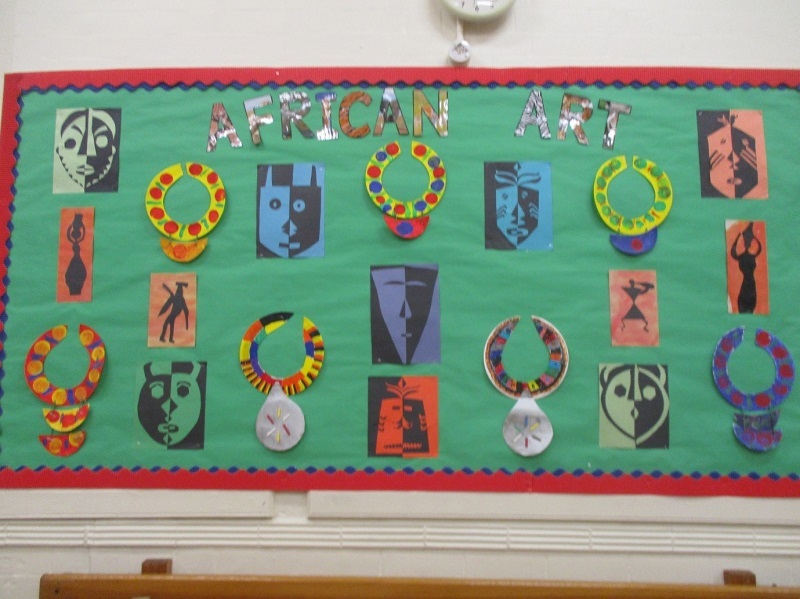 Please click on the link provided to view pupils art work through the various topics they have worked on during the term.